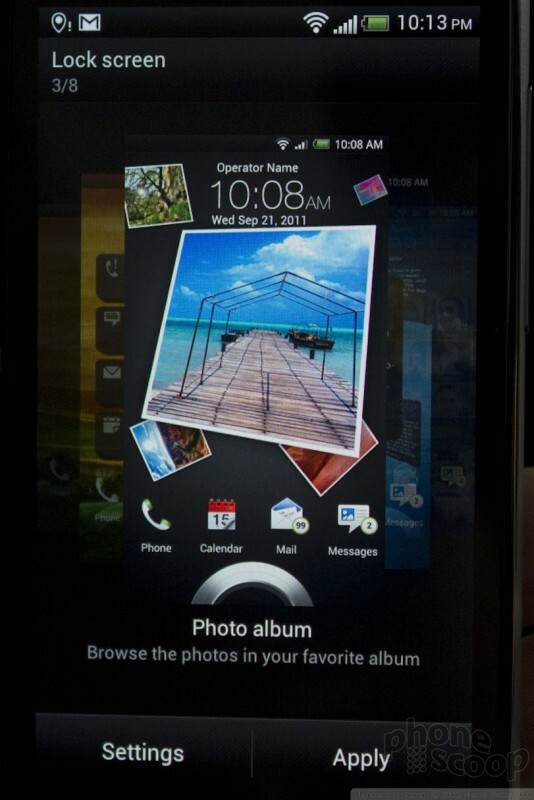 Updated: Added Sense 4 photos and info. 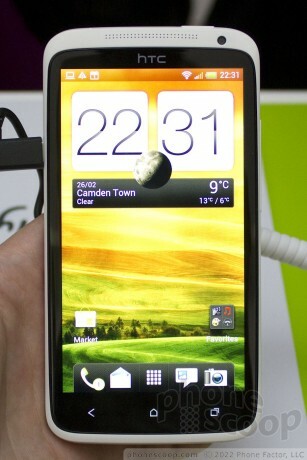 HTC's flagship Android smartphone for 2012 impresses in most respects. Here's what we like and what we don't at first glance. 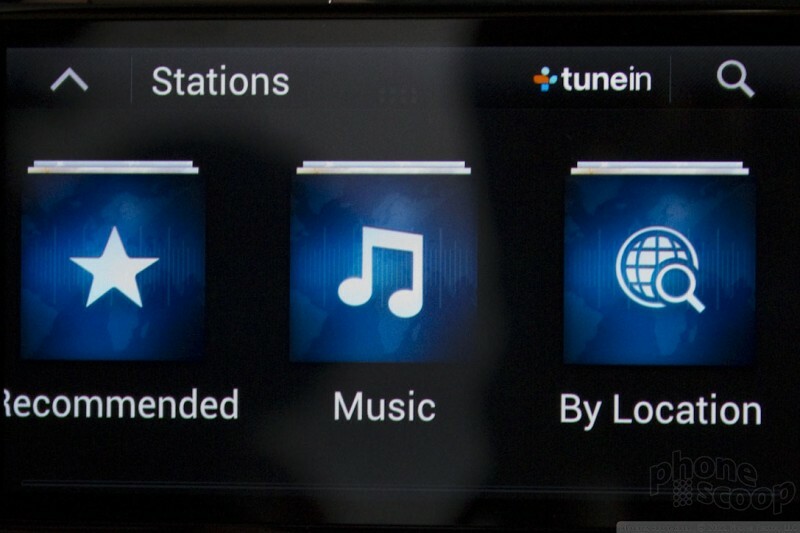 The One X is coming to AT&T. 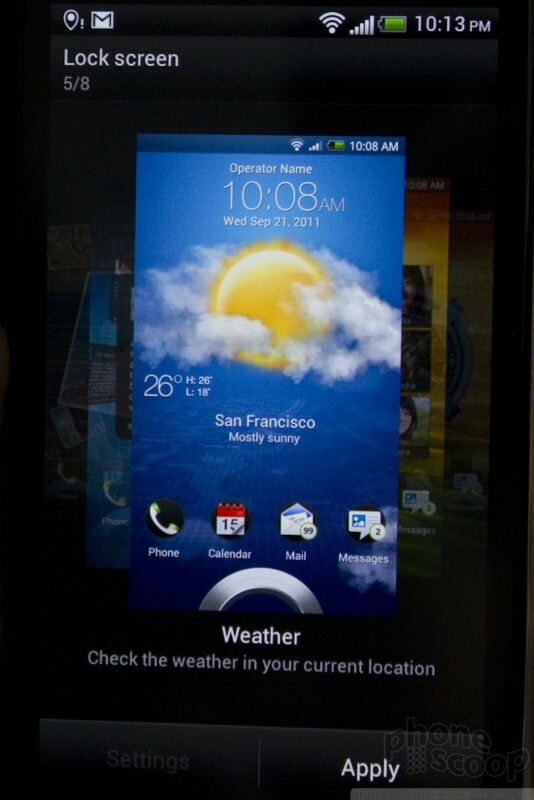 We also dive deep into HTC Sense 4 for Android 4.0. 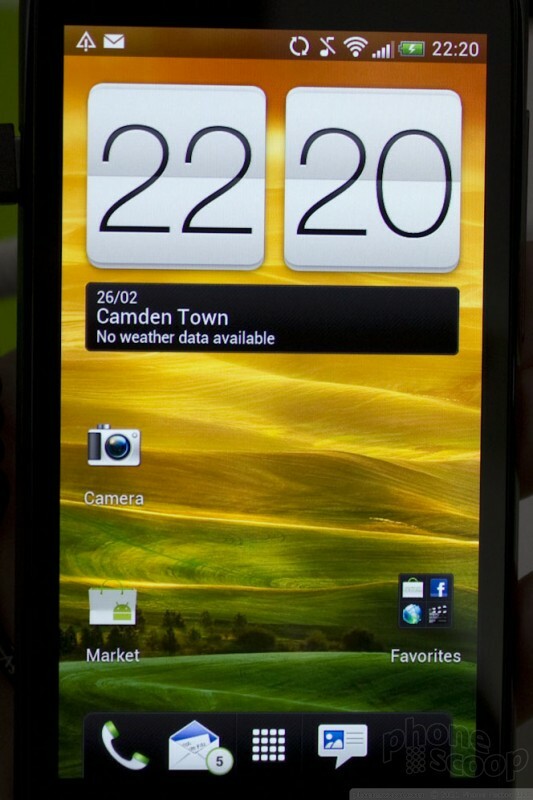 The HTC One X is a stunner. It is simple and complex, refined and raw, huge and hue-less. It packs every spec anyone could possible ask for: quad-core processor, 8-megapixel camera, 4.7-inch HD display, and the latest Android 4.0 operating system, enhanced by Sense 4.0. 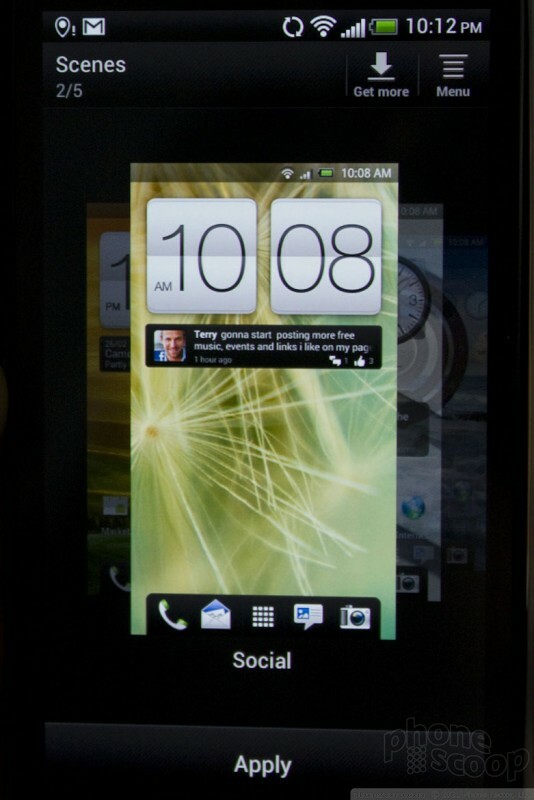 The HTC One X has a polycarbonate body (similar to the Nokia Lumia 800/900). Polycarbonate is, in effect, really strong plastic. Though I'd prefer the One X were made of metal, the polycarbonate still feels better than regular plastic would feel. 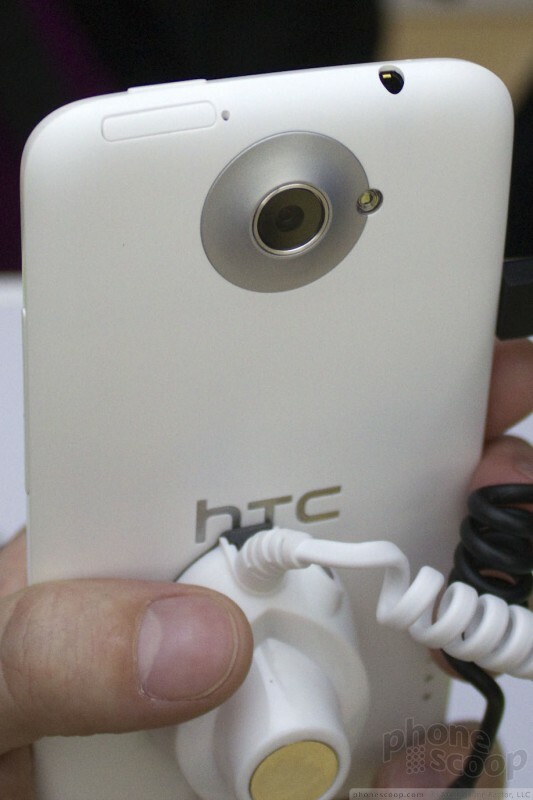 It feels strong as hell, and HTC says that it is tough stuff, impervious to scratching, discoloration, and cracking. With the One X, this polycarbonate skin is white. 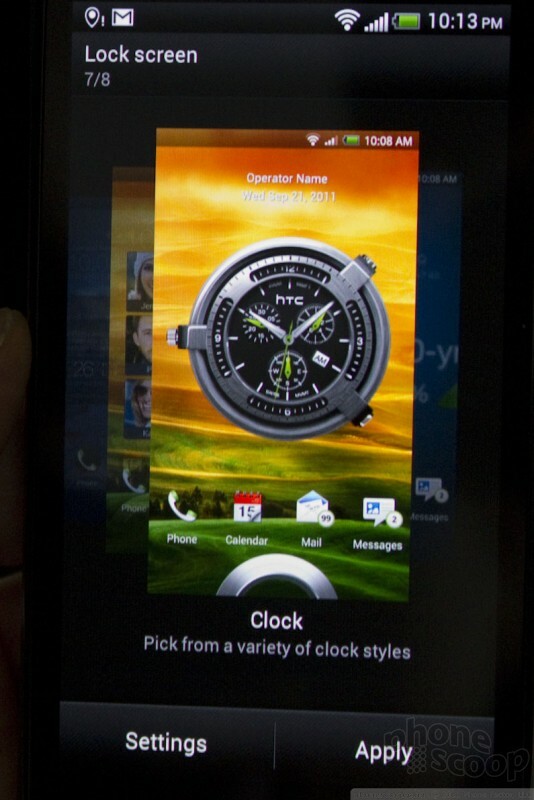 HTC didn't say if it would come in other colors. The white is attractive enough, though I'd prefer to have some color options. 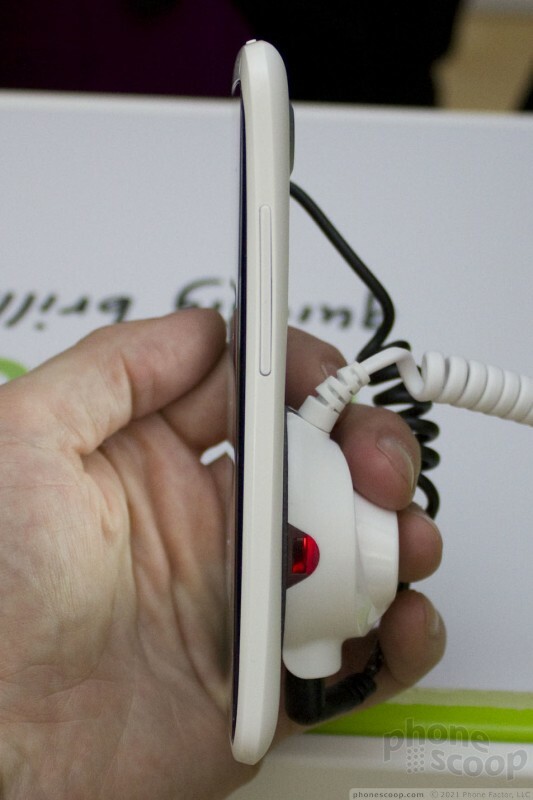 The side buttons are on surfaces angled a bit toward the front of the phone, which results in your fingers having wrap more of the way around the phone than usual to to reach them. 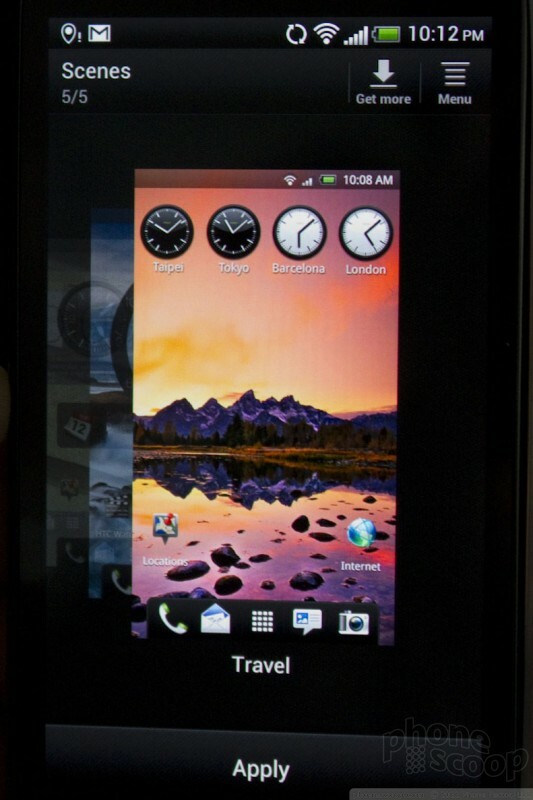 This makes them more difficult to reach than most phones, and the size of the phone doesn't help. But if you can manage the right finger angle, they work well. The micro-SIM card slot is on the top, with a slide-out tray just like an iPhone. Also just like an iPhone, there's no memory card slot and the battery isn't removable. The feel of the polycarbonate is nice. It is smooth, has comfortable edges, and the gentle banana-curve shape of the back makes it comfortable to hold despite its large footprint. 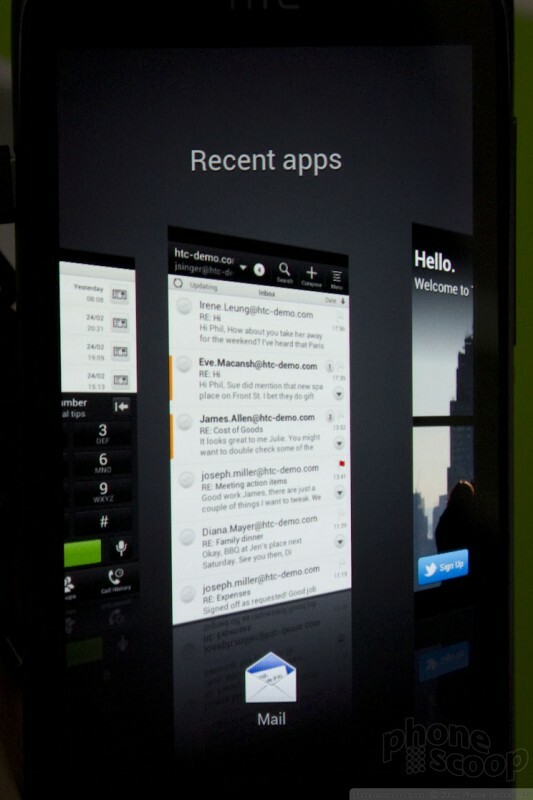 The display, too, feels awesome. 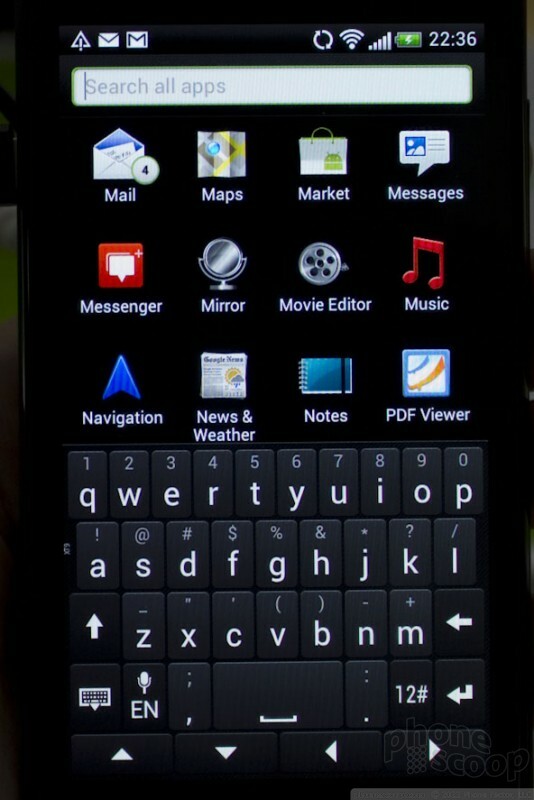 It's made of Corning Gorilla Glass 2, and has a buttery smoothness that makes rubbing your thumb across it enjoyable. The display is outstanding. 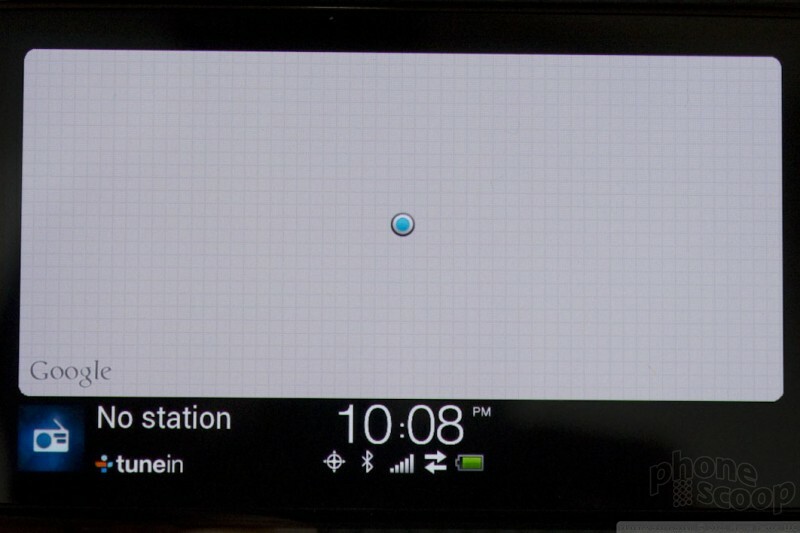 It is a 4.7-inch Super LCD with 1280 x 720 pixels. The full HD resolution and screen technology combined make it dazzling to behold. 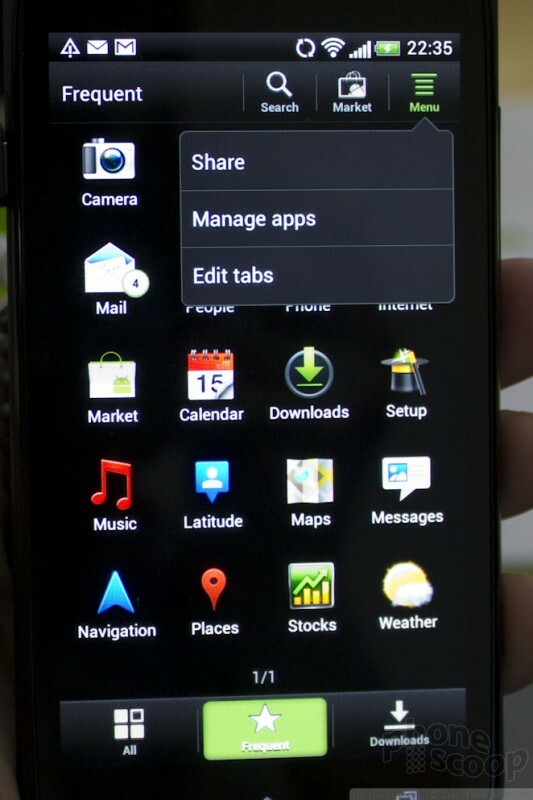 It has bright colors, sharp detail, and excellent viewability from steep angles. It truly impresses. Let me tell you something: four cores. 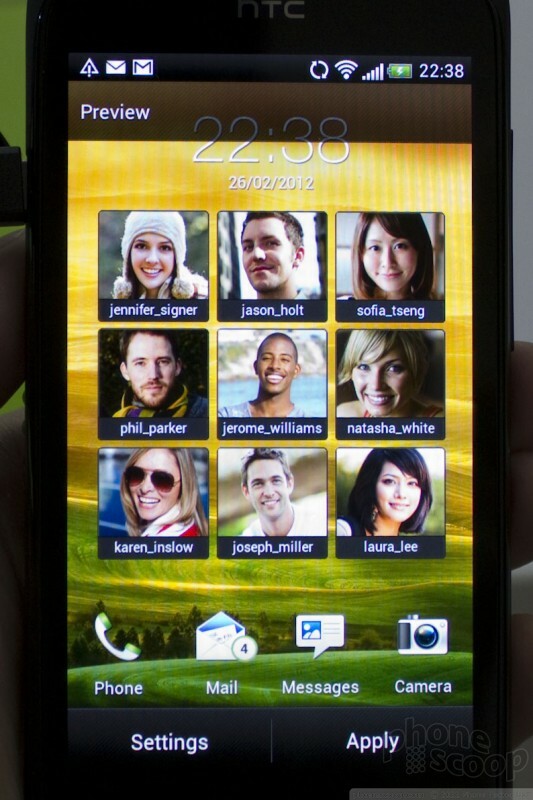 The One X has a quad-core Tegra 3 processor, with each core ripping along at 1.5GHz. These four cores are backed up by a fifth core, which is a power efficient model meant to handle more menial tasks compared to the main processor. This set up is incredible. The speed of the One X is unparalleled in my experience. It is fast, Fast, FAST. 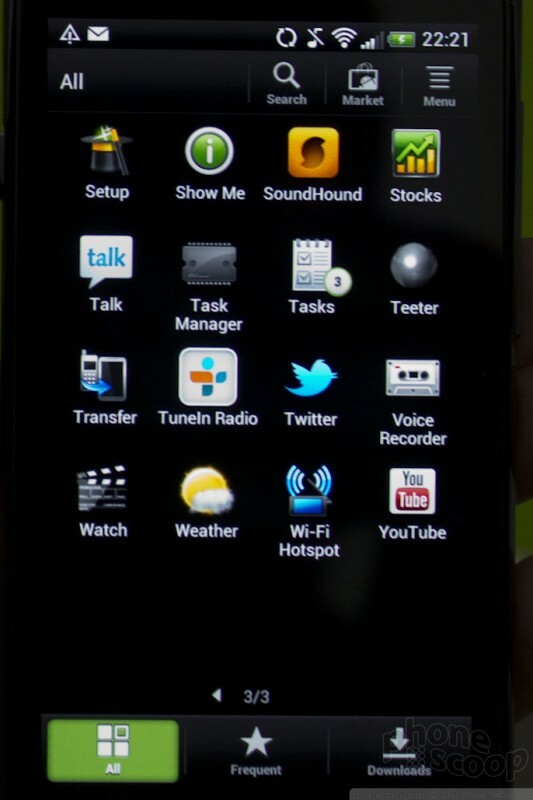 The user interface, which is Android 4.0 with the newest Sense skin from HTC, was lightning quick, with nary a stutter or hiccup. 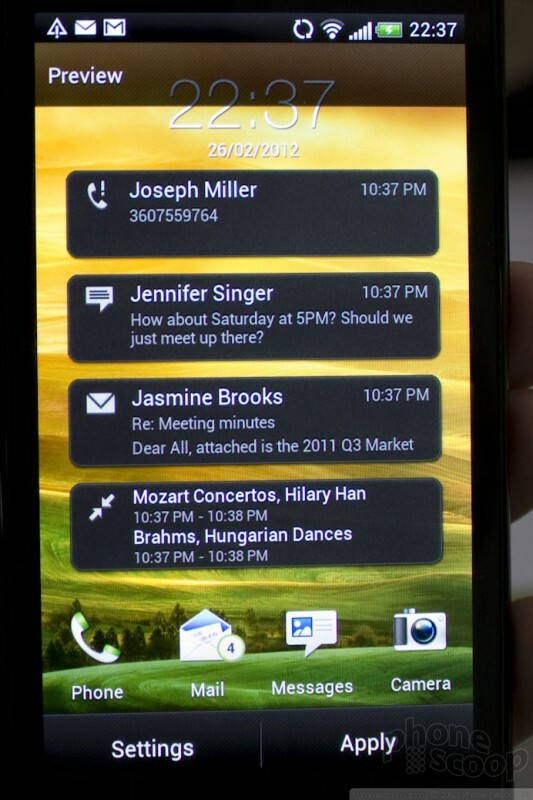 In the time I spent with Sense 4.0, I found it to be a subtle upgrade to Android 4.0. 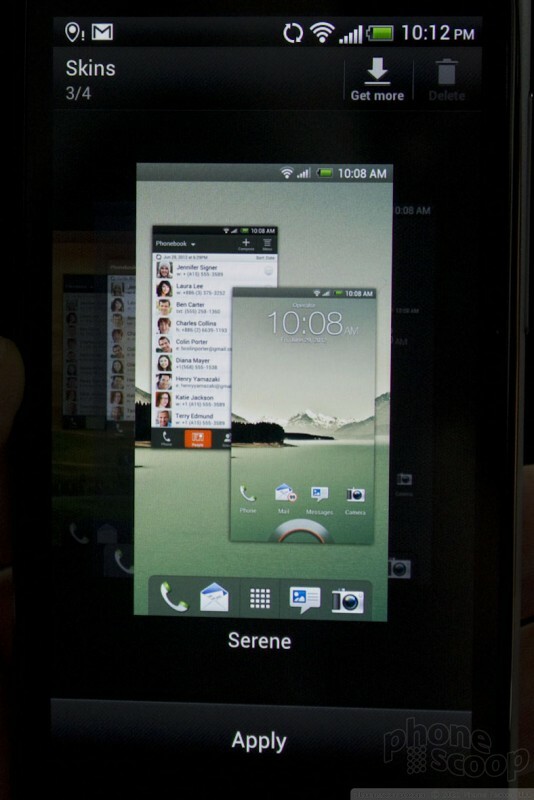 It loses all the over-bearing chrome of Sense 3.0 and lets Android 4.0s unique design language lead the way. 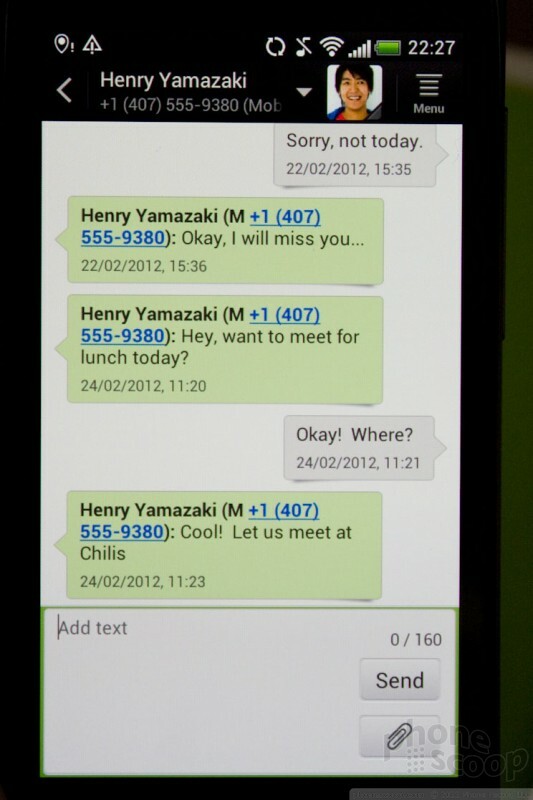 However, the personalization options are still there if you want them. 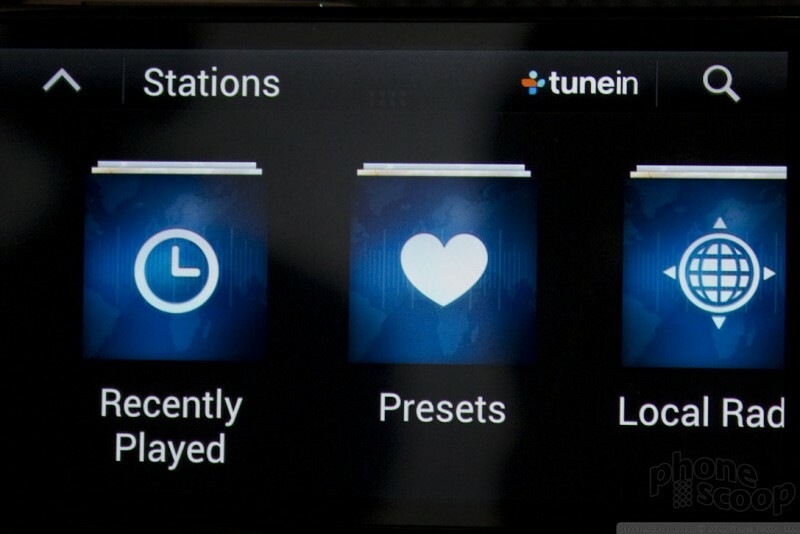 You can switch themes and even skin the whole UI all you want. 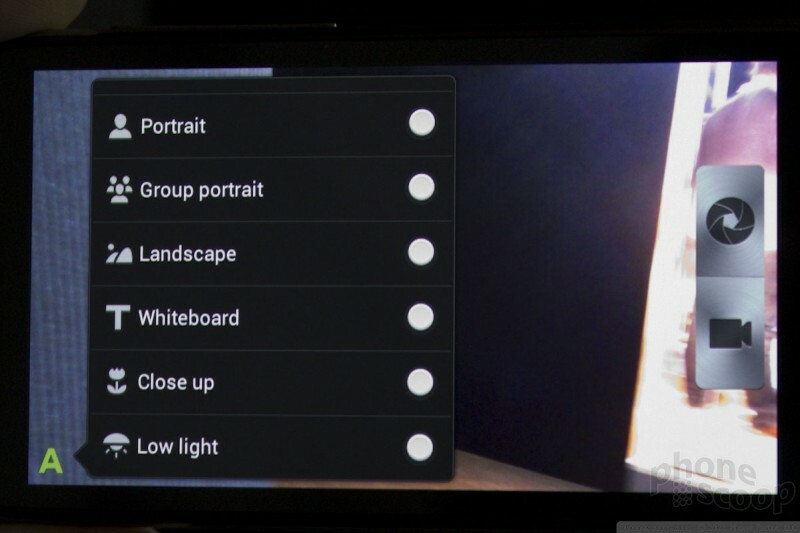 Really, the enhancements are kept to things that improve usability, such as the lock screen app shortcuts and app menu options. 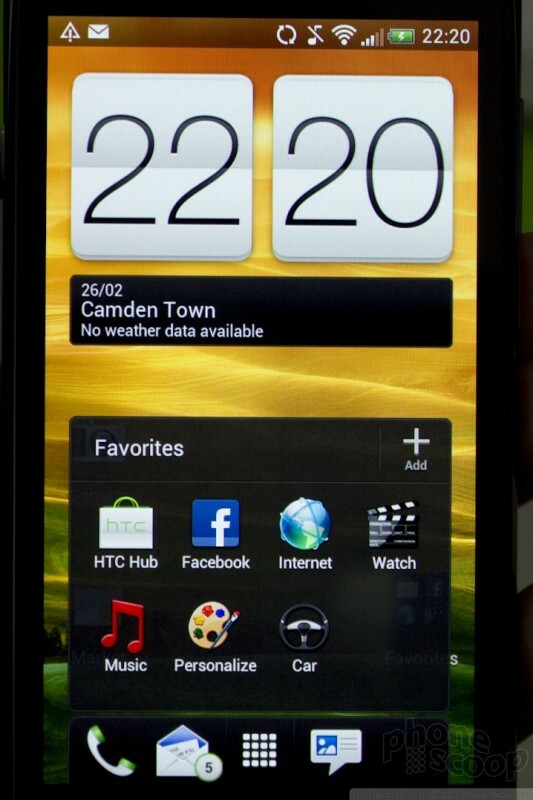 Those HTC lock screens are one of the best things about Sense. 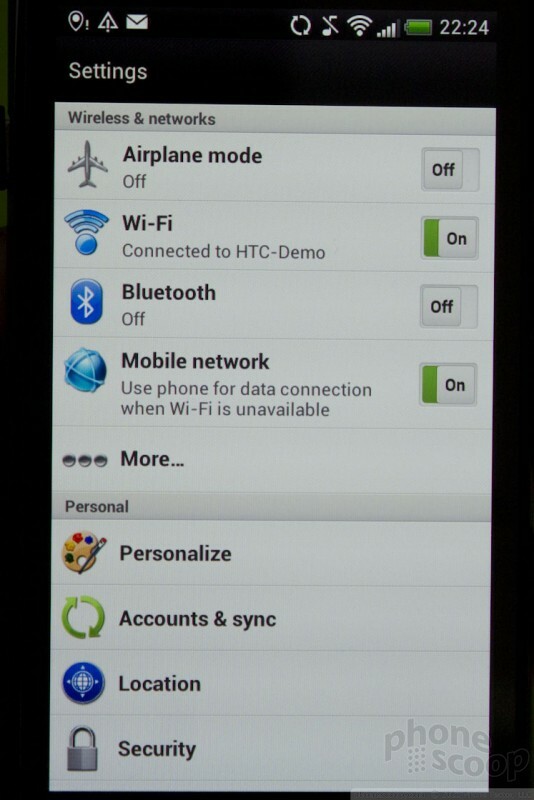 You can have your secret passcode lock AND a direct camera shortcut with Sense. 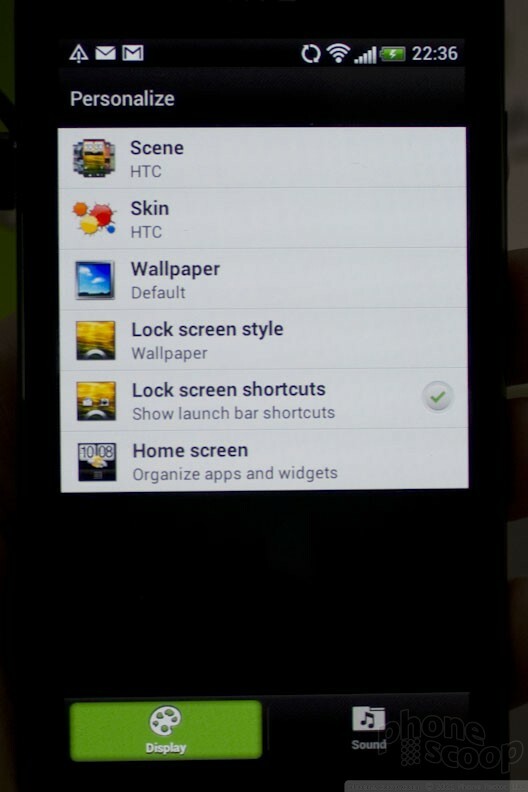 (The camera shortcut bypasses the lock code, but of course keeps you from using anything else.) 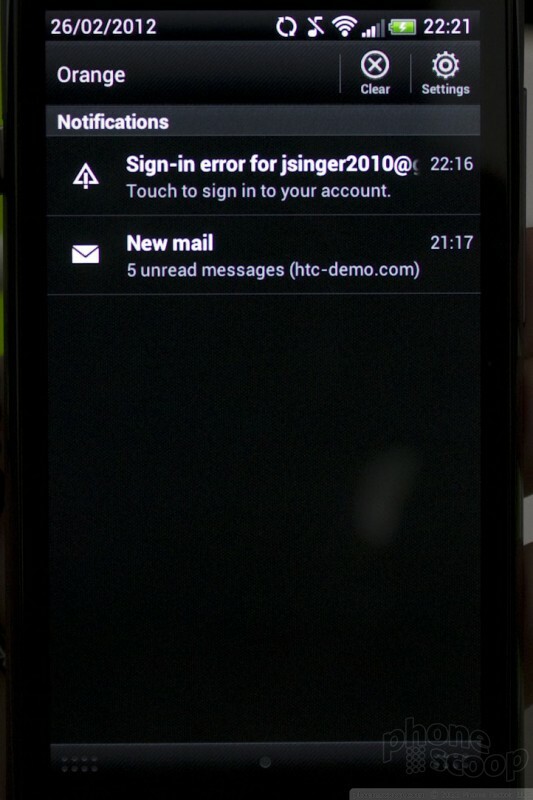 You can have a lock screen with notifications that you drag down to got right to that new email or missed call, etc. 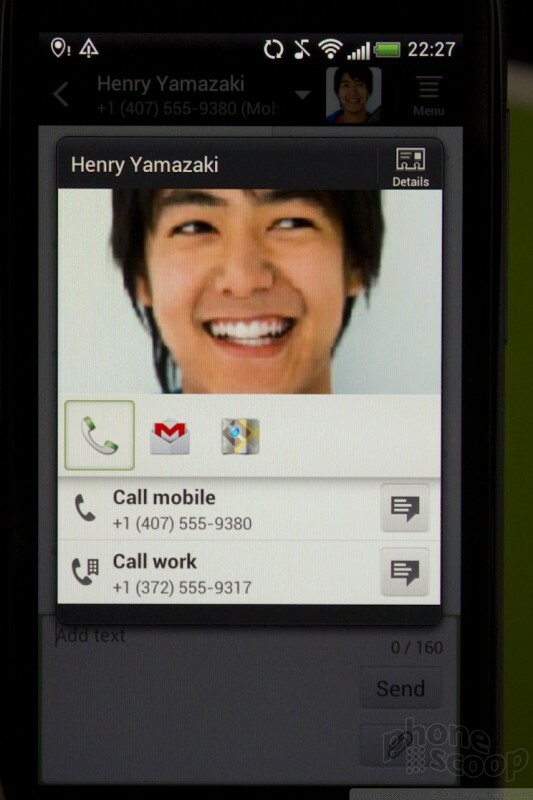 You can have a lock screen of shortcuts to favorite contacts. 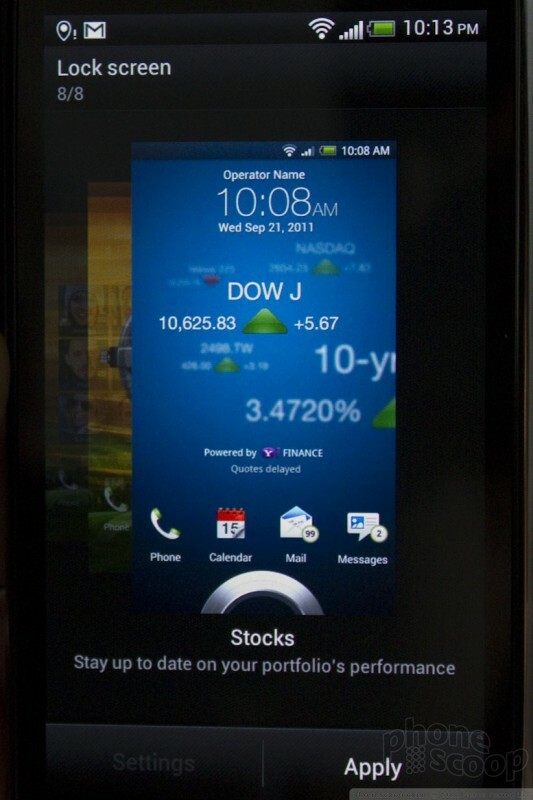 There are also stock quote and photo lock screens with delightful 3D animations. 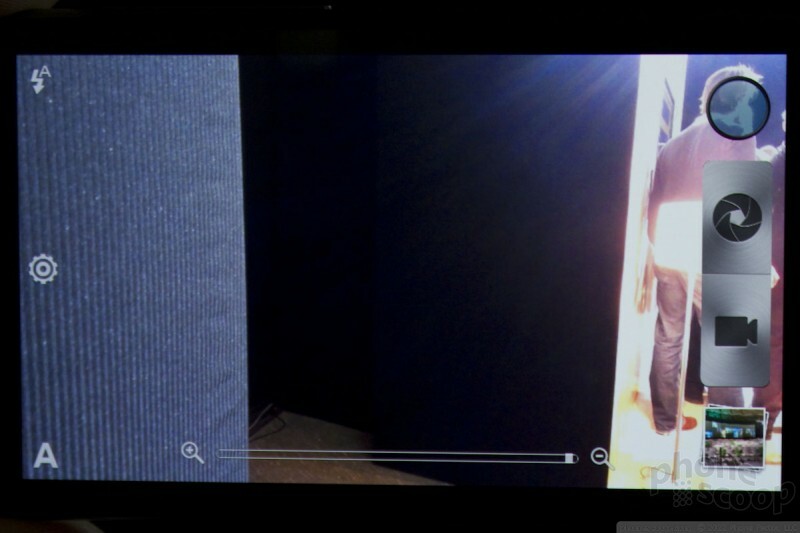 Another impressive aspect of the device is the camera. It is insanely fast. 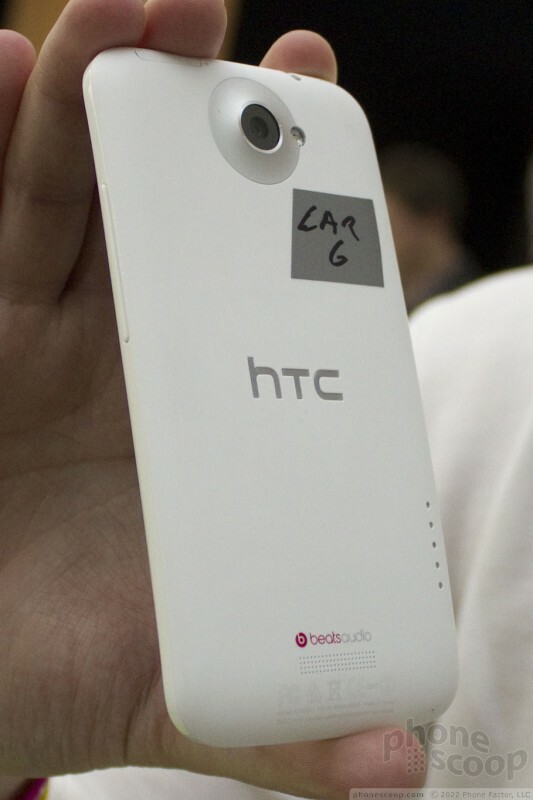 It has its own HTC-made processing chip to speed up the image-capturing process. It's truly amazing in its speed. But that's not all. 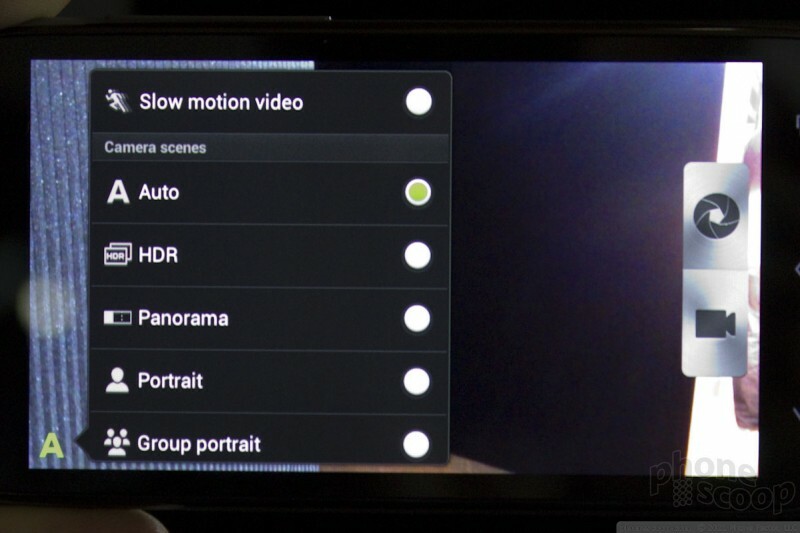 It focuses in an instant, and can capture 1080p HD video — and 5-megapixel still images at the same time! 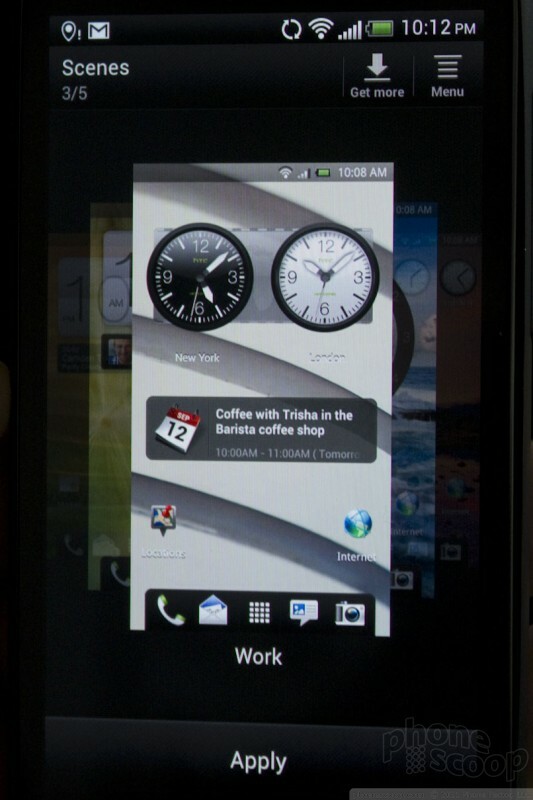 Neat-o, HTC. Then there's burst mode, where you just hold down the camera button on the screen to take a series of photos at a (truly) incredible rate. Though some people may be put off by the polycarbonate shell and white coloring, the One X is one of the best phones I've seen from HTC. 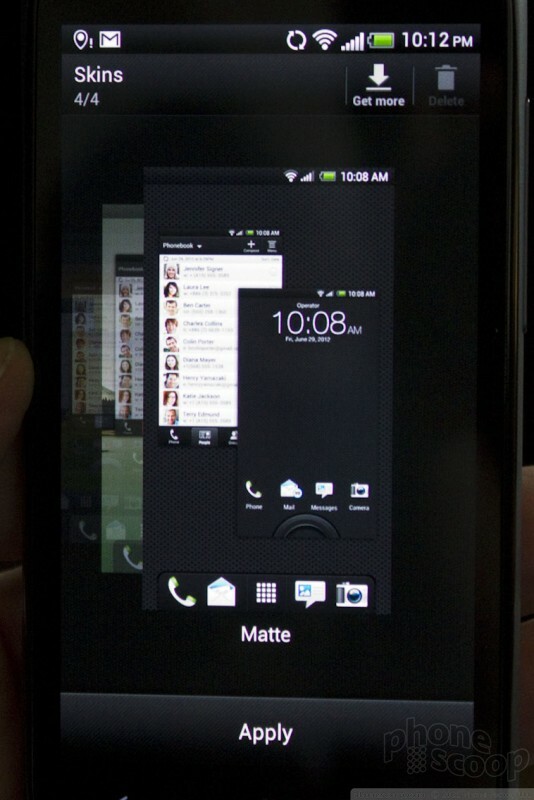 If this is the future of smartphones, I am happy to tackle that future head-on. 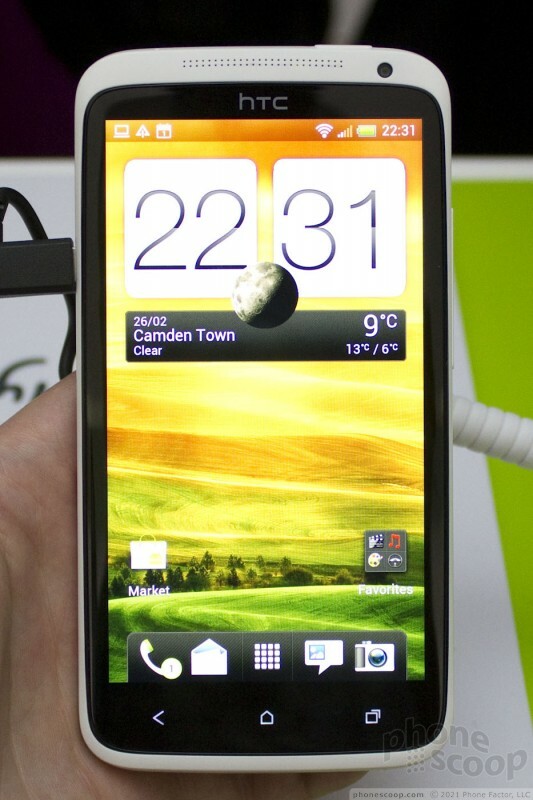 HTC's flagship device for 2012 is the One X. 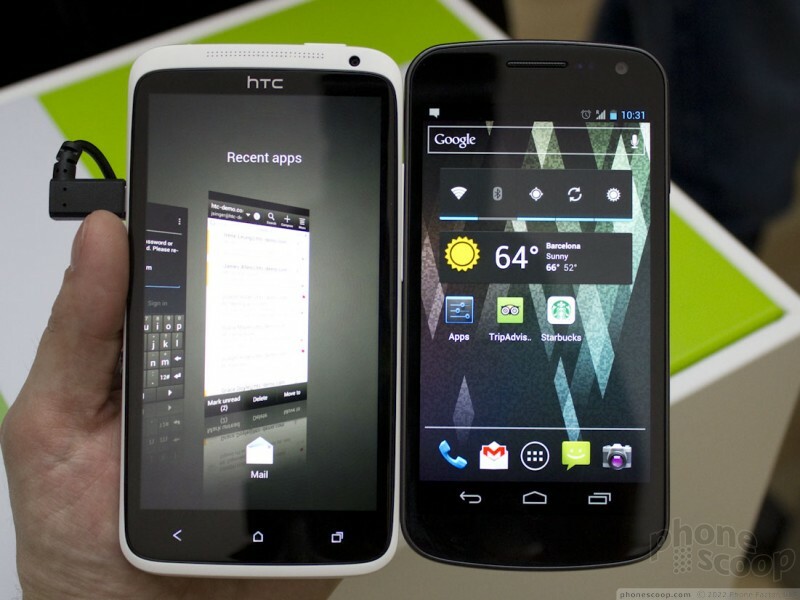 With it and its siblings, HTC hopes to revitalize its position in the smartphone market. 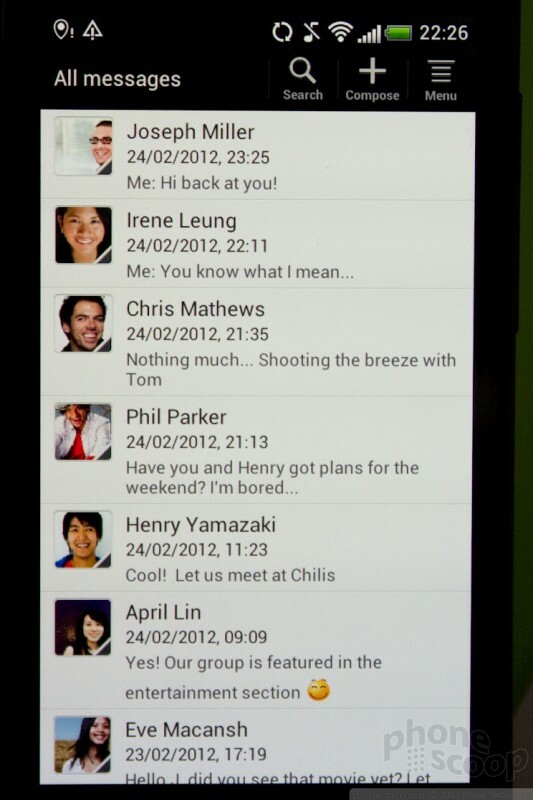 HTC today announced the One X+, a major update to the hardware and software of the One X. The One X+ looks the same as the One X with a polycarbonate shell, but has dramatically different internal components. 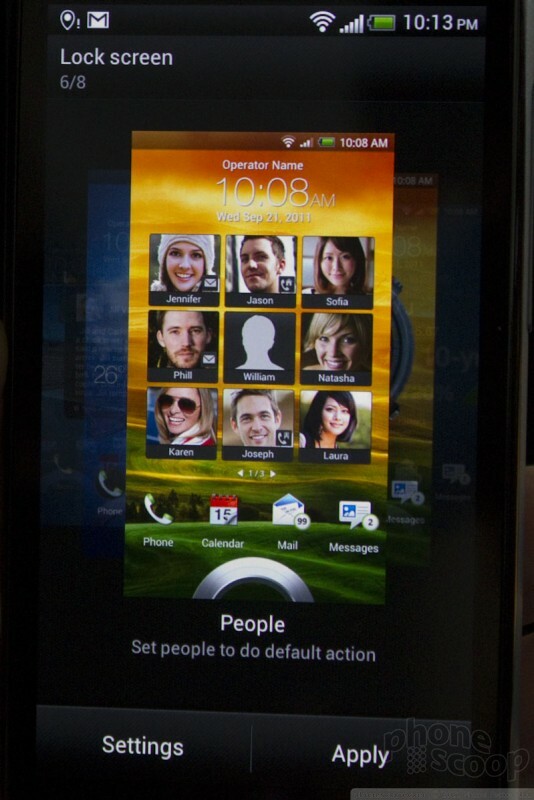 AT&T today announced that it will launch HTC's One X on May 6th for $200. Pre-orders begin April 22nd. Well, the big things with the Snapdragon S4 chip in AT&T's One X is that it puts the processor and LTE modem on one chip, which should help battery life enormously. They will. 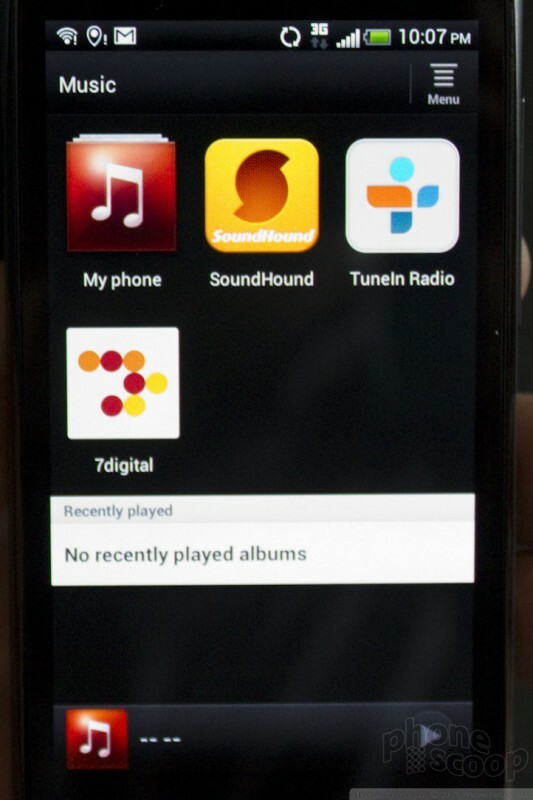 Apple will say this was the concept they were working on for the iphone 5 or some other nonsense. I'll be glad when these manufacturers come to a truce and realize that the only one's getting fat of these lawsuits are the lawyers. "has a buttery smoothness that makes rubbing your thumb across it enjoyable"
i thought that would go unnoticed!